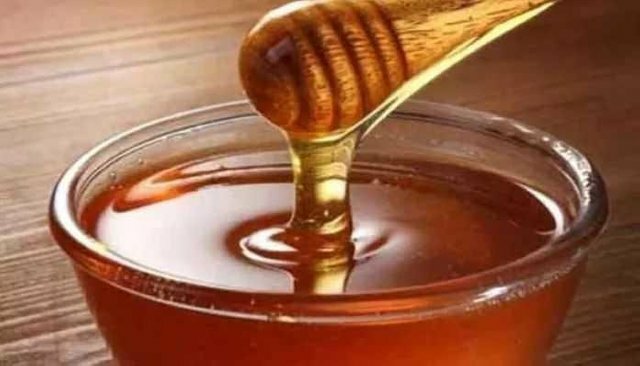 Honey resistant of many diseases! Honey protects our body from many types of cancer. Honey has plenty of anti-oxidants, flavonoids. Which helps in preventing cancer. By playing regular honey each day, our panic-related problems will be eliminated and reducing the risk of ulcer. Because of the abundance of natural antioxidants in honey it is very beneficial for our skin. Honey makes our skin soft and bright and does not let the age-old impression on the skin. Being a natural antiseptic is a great solution to acne problems, in honey. Regular mouth cleansing of honey, mouth acne, acne etc are not. Honey protects against eye infection Protects the eyes from the hands of conjunctivitis and other diseases.